Cannabis isn’t the only plant with phytochemicals that can make you healthier and happier. There are a host of herbs that can be used as a complement to marijuana to make the experience safer, more interesting and, even better, some of these herbs can get you high by themselves. Here’s a look at some of the other amazing plants that can enhance your therapeutic or psychoactive experience with cannabis. Calamus is often used with cannabis, as there are several beneficial effects attributed to the plant. Used with cannabis, it can smooth out the high and make the experience more pleasant, especially for novice consumers. Because cannabis is a mild hallucinogen, some consumers are overwhelmed by the perceptual, cognitive and emotional changes it can produce — especially in the case of dabs or sativa strains. Calamus can function as an anti-hallucinogen that calms the mind during such episodes. It has a relaxing effect, but it’s not a sedative because it can also be energizing. If you’re feeling anxious, calamus may be good for reducing those feelings. One way to use calamus is to procure roots that have been dried, sectioned or powdered, and place it into a pipe along with cannabis to be inhaled via combustion. It can also be used in a vaporizer with cannabis, chewed or infused into a hot tea. 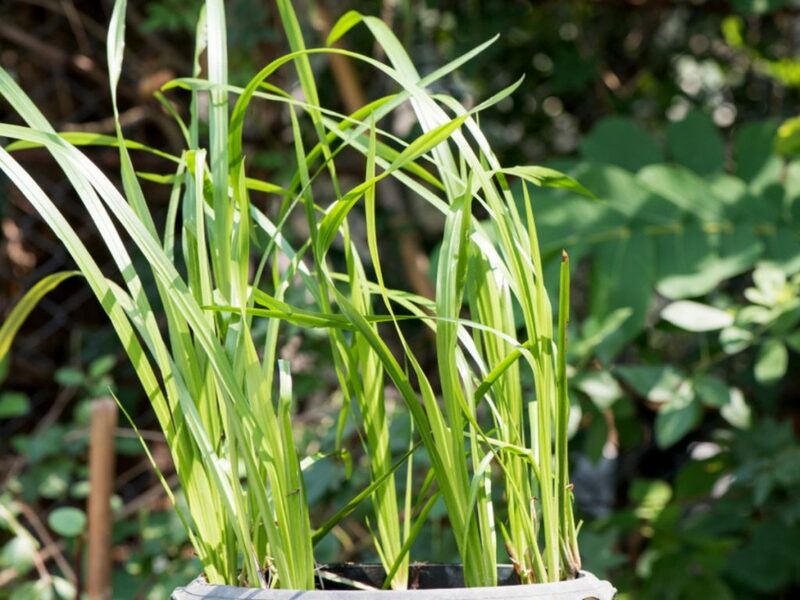 Chewing calamus can soothe the throat and provide other protection for the respiratory tract. I’ve personally noticed it can calm headaches and function as a mild diuretic. Doctors who practice traditional Chinese medicine have long claimed that Asian ginseng, also known as Panax ginseng, is a master herb with awesome powers, namely its rejuvenating and restorative effects. As a complement to cannabis, I feel its power to beat back the tired, hollow feeling that often plagues me after an intense weed session. 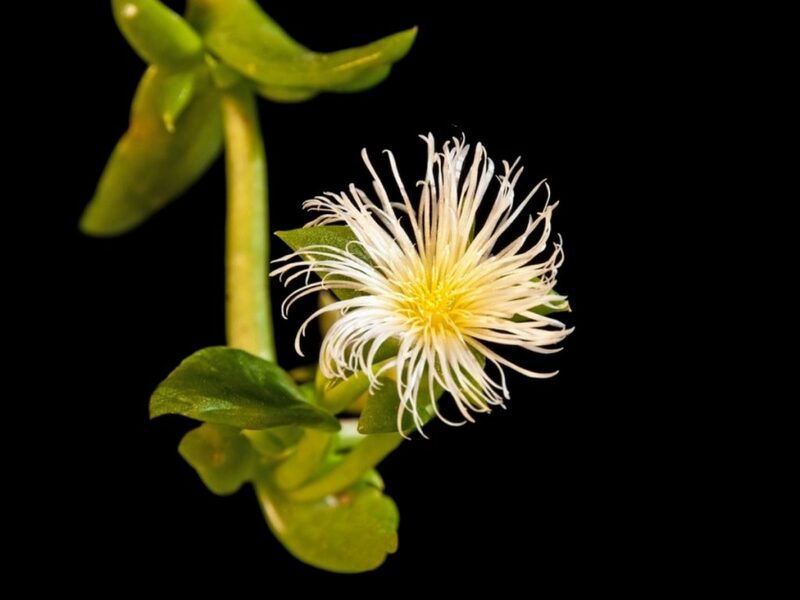 The herb is also said to increase sexual desire and performance. 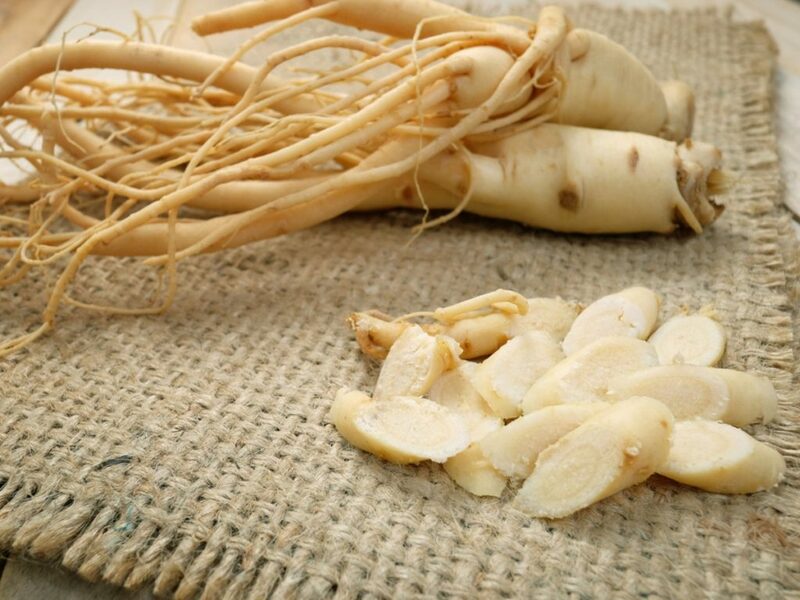 Panax ginseng has documented usefulness in the treatment of cancer, neural disorders, diabetes, inflammatory disorders and high blood pressure. It’s also a proven immune system booster, and is good for cold weather because it tends to heat the body. Some people use Asian ginseng in tincture form. I prefer putting whole ginseng root into simmering reverse osmosis water in a covered pot for an hour, then consuming the decoction with honey and lemon. This spicy treat is a great complement to a cannabis high. 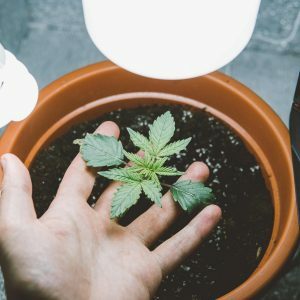 Cannabis is a female flower, and studies have confirmed the suspicion of some consumers that it’s an endocrine disruptor that can have estrogenic effects on men. I’ve experienced these effects myself but countered them using the bitter ground-up root of tongkat ali, sometimes known as Malaysian ginseng. As with Panax ginseng, I use tongkat ali to rejuvenate and restore my mind and body if I’m bingeing on dabs or working too hard in my grow op. The proven benefits of tongkat ali include anti-aging effects, increasing testosterone levels, sexual desire, athletic stamina and overall mood, in addition to reducing anger, tension, mental fog and fatigue. Tongkat ali has been effective for many and thus is in great demand. 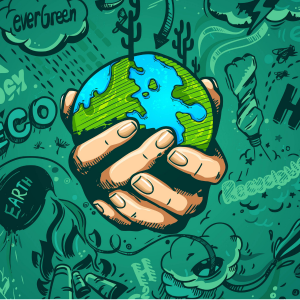 Its natural habitat in Southeast Asia is being destroyed by development and population growth, and overharvesting is decreasing the chances that this species will survive. This has led to a run of counterfeit products on the market, but this is a tongkat ali Male Libido Tonic is one product I do trust. Valerian is an odd-smelling herb that offers sedative effects, with little to none of the side effects created by pharmaceuticals in the same medical niche. It has been used for at least 2,500 years as an herbal remedy for anxiety, insomnia, pain and tremors, and modern science has verified its efficacy. I use it when I’ve consumed too much pure sativa and am overstimulated. Some people buy dry valerian in capsule form, but I prefer to buy it in bulk and make it into a tea. It tastes foul, but within 30 minutes I fall gently to sleep and stay that way all night. Organic mescaline is a phytochemical hallucinogen produced by San Pedro cactus, peyote and other forms of cactus. It’s an alkaloid with psychedelic effects that would be familiar to people experienced with LSD or psilocybin mushrooms. Synthesized or extracted organic mescaline, along with the peyote cactus itself, are illegal in the United States. The San Pedro cactus isn’t illegal, however, and can be prepared in a way that concentrates enough compounds to create mescaline effects. It’s native to high mountains and mountain valleys in Peru and Ecuador, but it can be grown rather easily in the American Southwestern desert and in controlled environments. 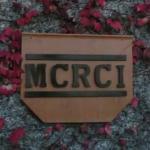 It can also be procured from horticultural retailers such as The Succulent Source. But the San Pedro high isn’t all fun and games. 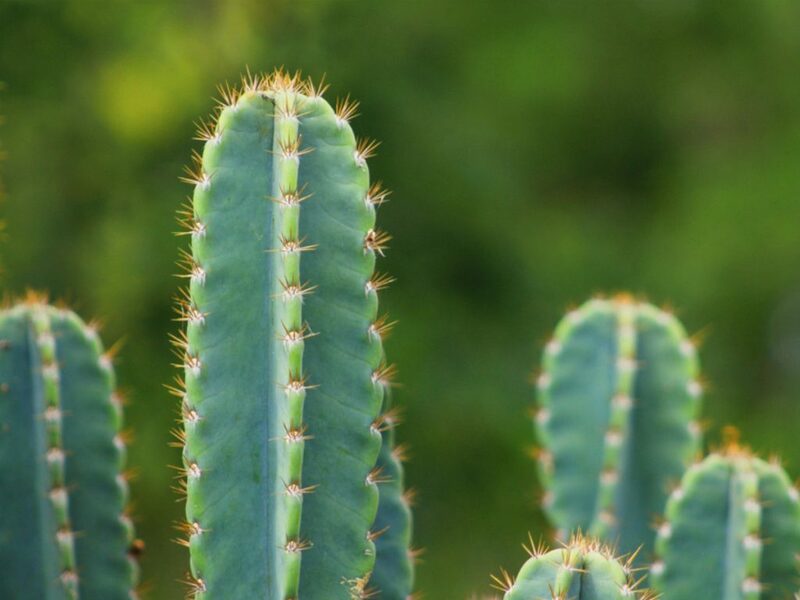 The cactus is commonly used for spiritual pursuits such as personal vision quests, and the high can last six to 10 hours, with trippy visual, auditory and somatic hallucinations. Upon consumption of a San Pedro tea, nausea and vomiting can accompany the unpleasant taste. Whereas other herbs mentioned can be used as complements to your cannabis, the roles are reversed in this case. I consume cannabis via combusted and edible form along with the San Pedro tea, which eliminates the aforementioned ill effects that can occur. Cannabis can also smooth out the intensity of the San Pedro high, creating a lovely synergy that results in truly transcendent experiences. This isn’t a social high you’d enjoy at a party or in public. It’s best done in a quiet, peaceful, secluded setting. Doctors who practice traditional Chinese medicine and Ayurveda have long recommended gotu kola as a medical herb. It’s purported to sharpen the mind and improve memory — which I’ve found to be the case when my head is cloudy due to consuming too much couchlock weed — while reducing anxiety without having sedative effects. 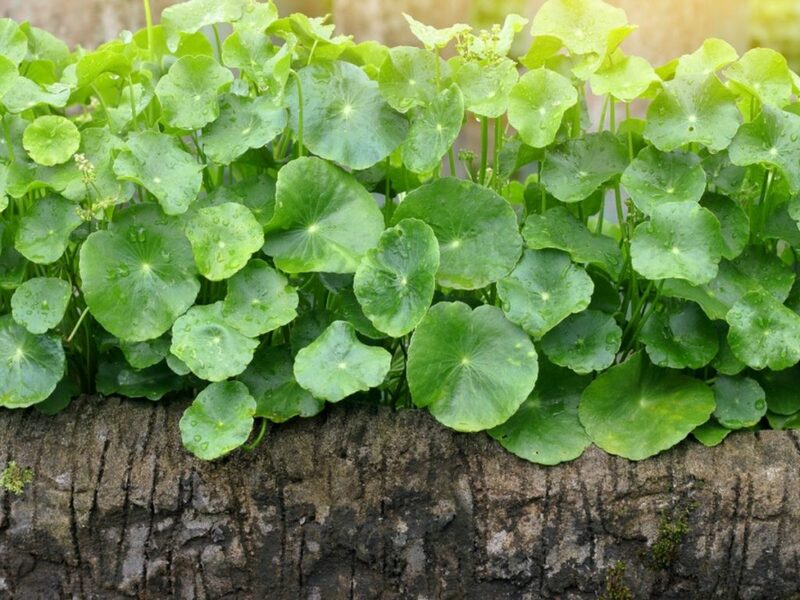 Gotu kola also aids in reducing blood pressure, balancing the nervous system, increasing sexual desire, and soothing stomach ulcers and other gastrointestinal problems. 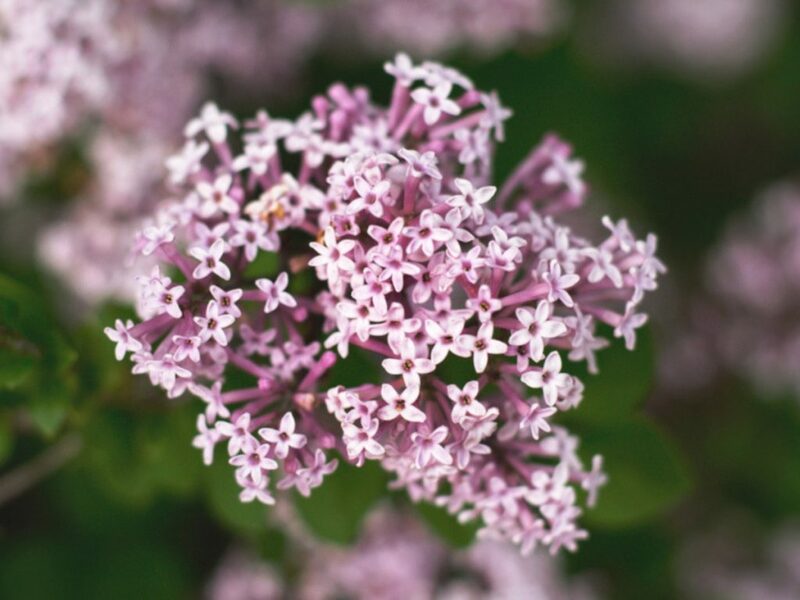 It has long been used as a topical paste or liquid to fight infection and heal wounds. The easiest way to use gotu kola is to purchase it in the form of alcohol-free tincture or as whole leaf in capsule form. I take it any day I consume cannabis. 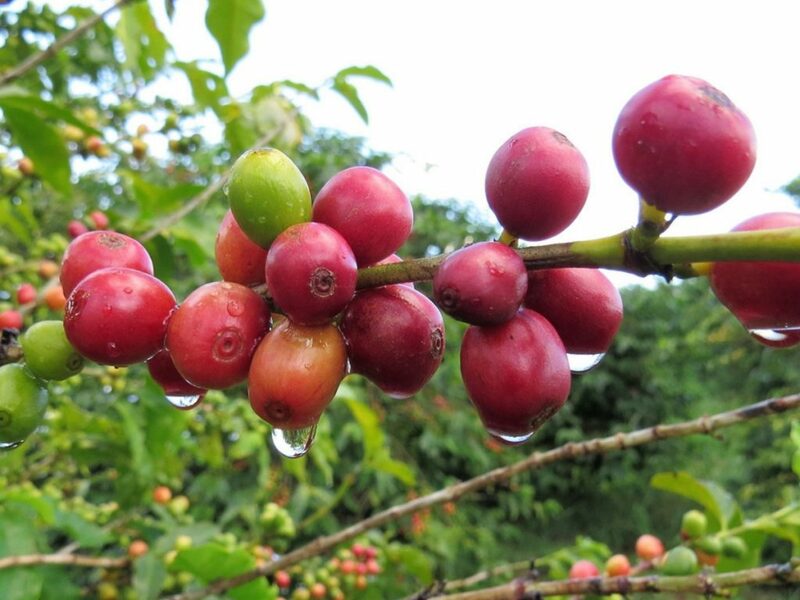 Coffee beans contain the potent stimulant alkaloid caffeine, which can be moderately addictive but is a good complement to cannabis when used sparingly and intelligently. But it’s more than a stimulant — it’s also a diuretic and mild laxative. If you consume caffeine via coffee, tea or soda, however, you may be doing more harm than good. For one thing, coffee is acidic and can damage your digestive system. The typical dose of caffeine found in a cup of coffee, tea, soda or energy drink can produce tremors, heart palpitations, headaches, nervousness, panic attacks and insomnia in people not acclimated to caffeine. I enjoy the buzz of caffeine, but only when I’m stoned and planning to engage in a high-energy activity. Consuming caffeine when I’m high adds a sweet energy boost. I still feel chill, euphoric and calm from the cannabis, but the caffeine stimulates my mind and muscles so I can do strenuous mental or physical activity and feel high at the same time. I prevent caffeine habituation and overuse by buying roasted coffee beans and taking them one or two at a time about 30 minutes before I get high. The amount of caffeine in one or two beans is far less than that in a typical cup of coffee, tea or energy drink, and it’s easier to titrate caffeine when you administer a bean or two at a time. After the caffeine kicks in, I engage in activities that would otherwise have been hindered by the heavy body effects that cannabis can sometimes cause. Each bean gives me about an hour of mood elevation and increased physical energy. I usually carry a few beans with me and pop them one at a time as I feel the need. I use caffeine only one or two times per week so I don’t become dependent on it. I never use it after 4 p.m. because it would interfere with my sleep patterns. So, how do you know if you’re dependent on caffeine? Try not using any and see what happens. 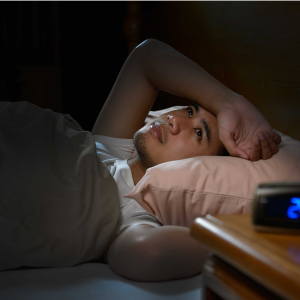 If you feel headaches, body pains, irritability, anger, lethargy, sleepiness or similar symptoms, you’re likely experiencing caffeine withdrawal, a byproduct of a clinically recognized medical syndrome called caffeine use disorder. Wormwood is one of the most powerful plants we have. 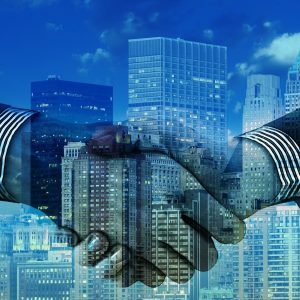 Its actions in the body and brain were once believed to be similar to those of THC, but new research indicates that wormwood directly activates GABA neurological pathways rather than endocannabinoid pathways. Long used by traditional healers of many cultures, wormwood is a key component of a controversial sweet licorice alcoholic beverage known as absinthe. Absinthe was banned in the US and Europe for many years in the early 20th century due to its mind-altering potential. In the past 40 years, absinthe has been legalized and is now widely available. Absinthe was a favorite among the European art community in the 1800s and early 1900s. Writers, musicians and artists such as Ernest Hemingway and Vincent van Gogh credited absinthe for spurring and even shaping their creativity. 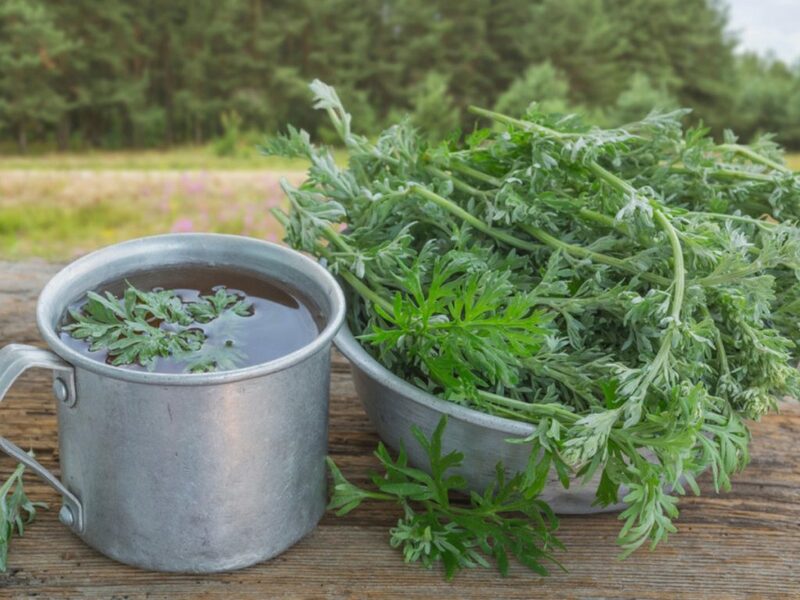 Wormwood’s effects are primarily attributed to compounds called thujone and artemisinin. Thujone has psychoactive effects, but doesn’t lead to a marijuana-type high. 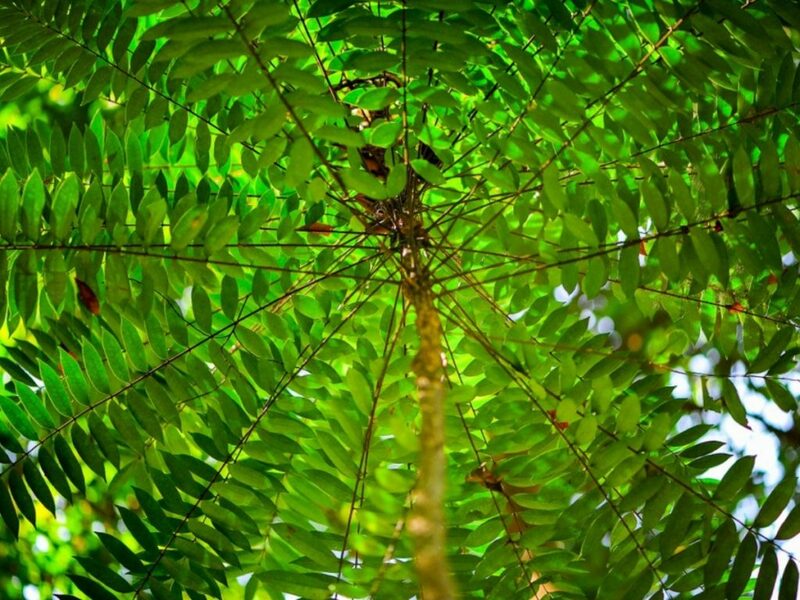 Artemisinin is a potent anti-malarial and antiviral compound that often works better than pharmaceutical drugs. It’s also known to kill digestive system parasites, which is where it derives its name. I enjoy wormwood for the vivid, hallucinatory, happy dreams it leads to, and because it potentiates the visual hallucinogenic effects of cannabis. I use an alcohol-free wormwood tincture just before I go to sleep about three times a week, and consider it a recreational experience. 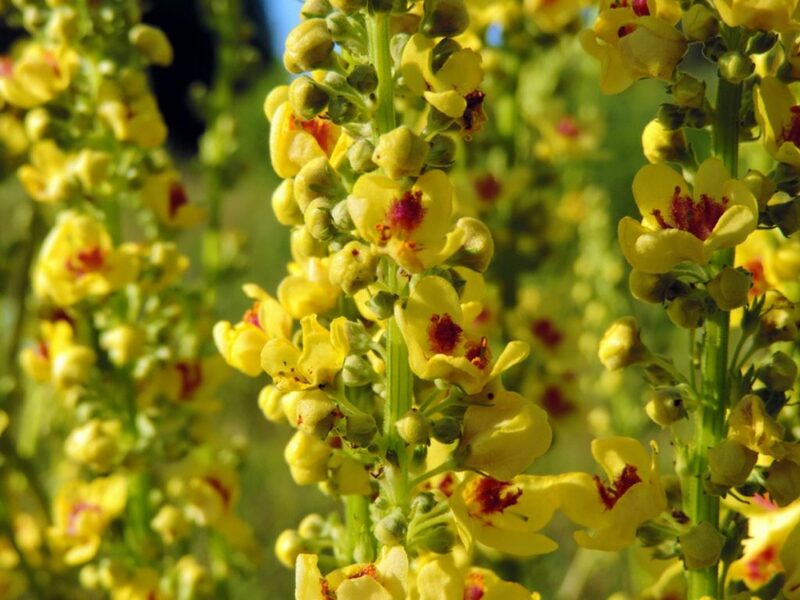 I first used mullein when I had persistent respiratory congestion while on an extended backcountry desert trek. A Native American healer picked some silvery leaves and yellow flowers from a beautiful desert plant, made some tea and had me chug it down. As he boiled the tea, he instructed me to breathe the vapors that were emanating from the pot. The congestion cleared within half a day. The healer advised me to gather mullein leaves and flowers, dry them, then smoke them. I gathered quite a bit of material, and since then I’ve inhaled mullein along with cannabis a couple of times a week. Studies have verified that mullein has various medical benefits. It’s said to be anti-inflammatory, antioxidant, anti-cancer, antimicrobial and antiviral, and has also been used to treat tuberculosis, earaches and bronchitis. You can consume it as a whole plant via combustion, vaporization, in capsules and in teas. This is another herb you can consume via combustion or vaporization along with cannabis, and it’s also used as a culinary herb. It can be used to clear the lungs, fight asthma, relieve chronic pain and fevers, quell gastrointestinal disorders, and as a mild relaxant. When I consume it along with cannabis, it provides a boost to the cannabis effects and soothes my respiratory system whenever I’m combusting, vaping or hitting dabs. Kanna is a succulent plant that has been used as a psychoactive drug in South Africa for centuries. 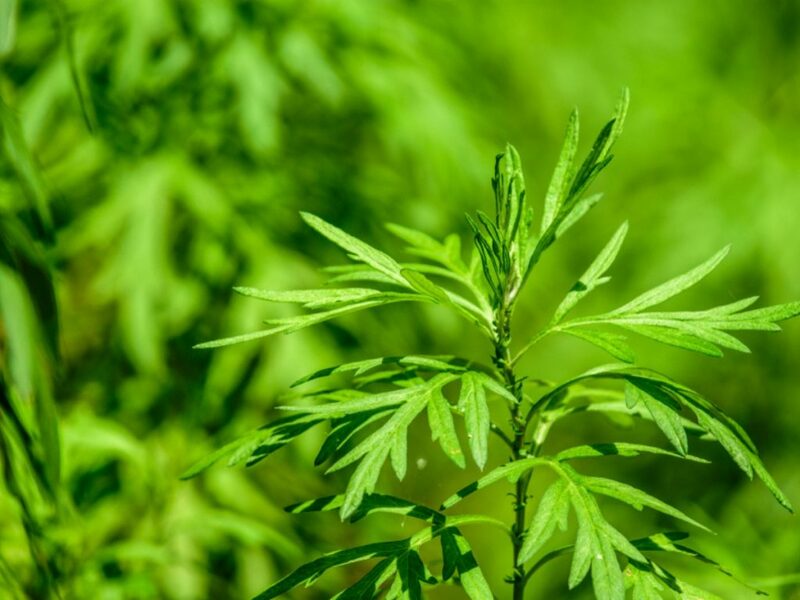 Science has documented that the plant’s active substances, including zembrin and mesembrine, affect the serotonergic system and also have effects on the amygdala and the hypothalamus, the parts of the brain that process memory, fear and emotion. The main effect of zembrin is to quell anxiety and increase positive mood. Because this plant is a member of the succulent family, it’s difficult to dry enough to be smoked or vaporized, so I ingest it by either chewing it, as a tea, as a tincture, or as a concentrated extract. Indigenous consumers prefer to dry it and snort it. Used with cannabis, it potentiates the high in specific ways. For example, it makes skin sensations more pleasurable, giving it an aphrodisiac effect. It increases euphoria and makes you feel friendlier. And at pot parties, it’s a wonderful social enhancer. Some of the best multiple-herb experiences I’ve had were from combining kava, cannabis and caffeine. I’ve reached states of near-ecstatic delirium using those three herbs together. But it wasn’t a lazy, dysfunctional delirium. 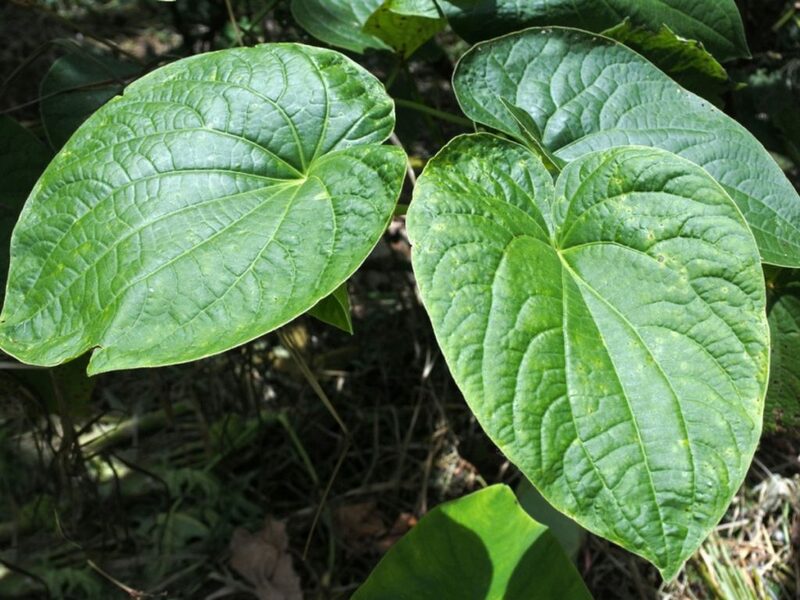 Kava is a plant native to South Pacific islands such as Fiji. 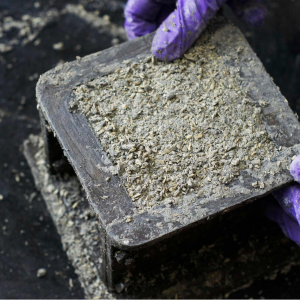 In traditional indigenous use, kava roots are infused with coconut oil or pure water. Sometimes it’s pulverized in a blender or by hand, and mixed into a drink for religious rituals or social occasions. Scientific studies agree that kava is a reliable plant-based medicine that can treat general anxiety disorder and other similar issues. Taken by itself, it packs a sedative wallop that’ll put you to sleep and ease worries and anxieties. Used as a water-based tincture along with cannabis and caffeine, it creates a synergistic effect that allows me to engage in strenuous activities with unusually pleasant body sensations. 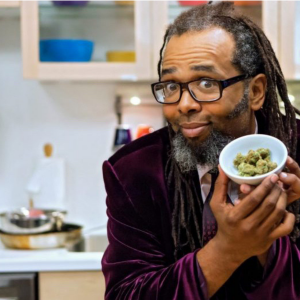 As you already know as a cannabis consumer, plants have power. You must use caution, good judgment and knowledge as you explore using these plants. I’m not a medical professional, and nothing in this article should be considered formal medical advice. My knowledge of these herbs and subsequent use has been guided by qualified naturopathic doctors, practitioners of traditional Chinese medicine, and Ayurvedic doctors. These types of physicians will likely give you very reliable guidance about using plant-based medicines. When I’ve talked to regular allopathic doctors about plant medicines, they’re seemingly unaware of the impressive legacy of legitimate, peer-reviewed research studies that show the medical efficacy of plant compounds. I recommend consulting any of the types of doctors who use any plant-based medicine. Of the three specialties, the hardest to find will be an Ayurvedic doctor; there are very few of them licensed in the US. Educate yourself on phytochemicals by studying books such as the Encyclopedia of Herbal Medicine by Andrew Chevallier. 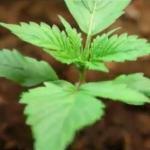 You can also ask questions of companies that supply legal medicinal and psychotropic herbs. 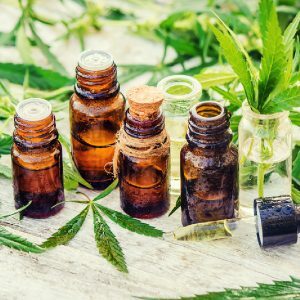 I procure tinctures, extracts and other materials from Mountain Rose Herbs and Phytoextractum; both companies have provided me with high-quality materials and reliable information. 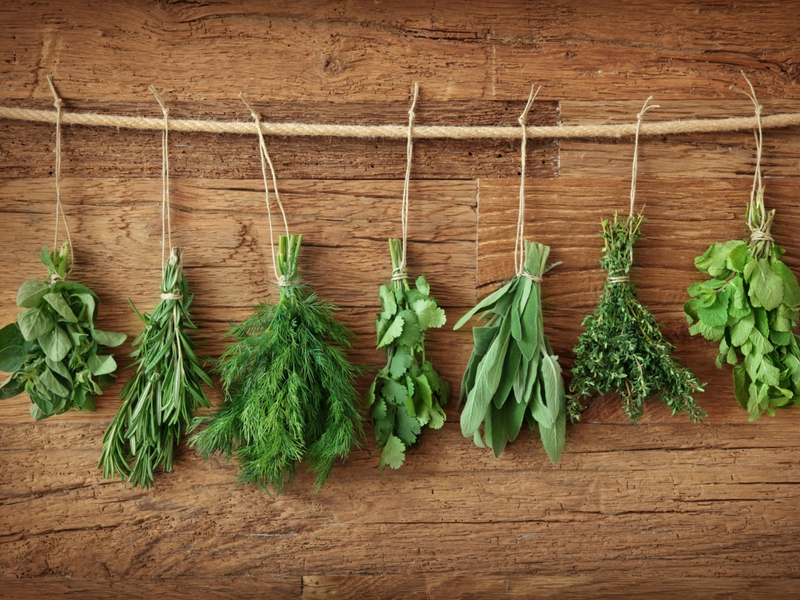 In addition, quality health-food stores often have medicinal herbs to purchase in bulk. Do your research and be sure you’re buying clean, safe and authentic products. 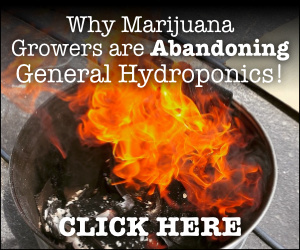 As a cannabis grower, you have a sweet opportunity to grow your own medicinal herbs in the same grow room or outdoor garden as you do your cannabis. I’ve ordered healthy medicinal herb plants online from Growers Exchange, sellers who’ve never let me down. 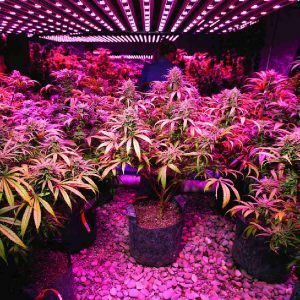 Growing medicinal and psychoactive plants other than cannabis can be an enjoyable, fascinating deviation for marijuana growers. Some of these plants contain compounds that repel cannabis pests like thrips, spider mites and aphids, so companion planting is a smart idea. Check out books like Backyard Pharmacy: Growing Medicinal Plants in Your Own Yard by Elizabeth Millard to give yourself an introduction to expanding your gardening variety. When you begin using any herb mentioned here, be cautious, just as you would be the first time using dabs or edibles. It’s best to start by using an herb by itself, without cannabis or other herbs, so you get an indication of its solo effects. For people whose only experience with phytochemicals is from cannabis, you’ll be delighted to discover that nature has given us many other plants that produce medical and psychotropic effects. The highs and other benefits I’ve gotten using these plants with cannabis have sometimes been way more fun than using cannabis by itself. I hope you’ll have the same positive experience.